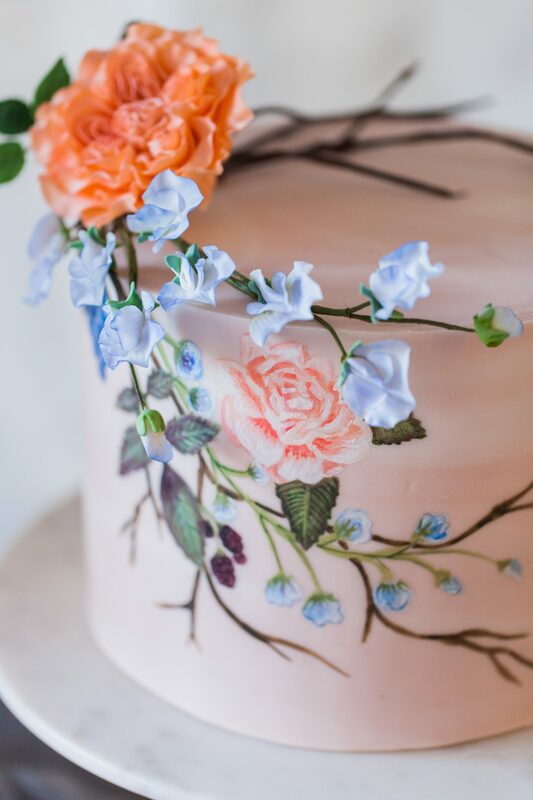 Founded by cake artist Naomi Burroughes, Botanico’s style is a beautiful marriage between art and cake. 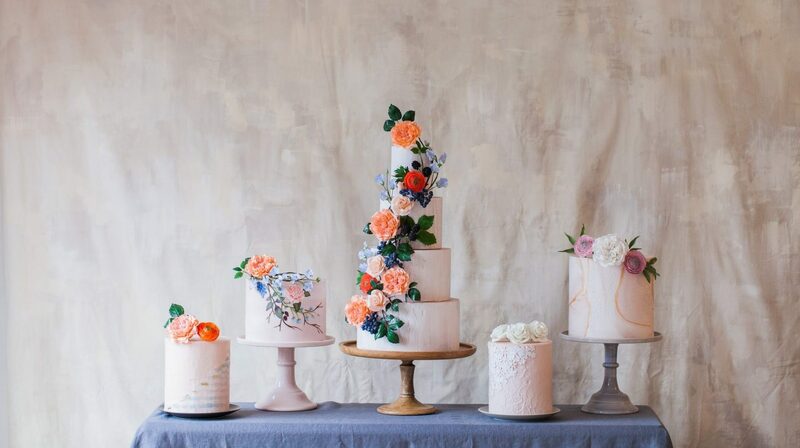 Elegant, romantic and artistic designs that are rich in texture and contain intricate sugar floristry. Hand painting and relief work also feature often. 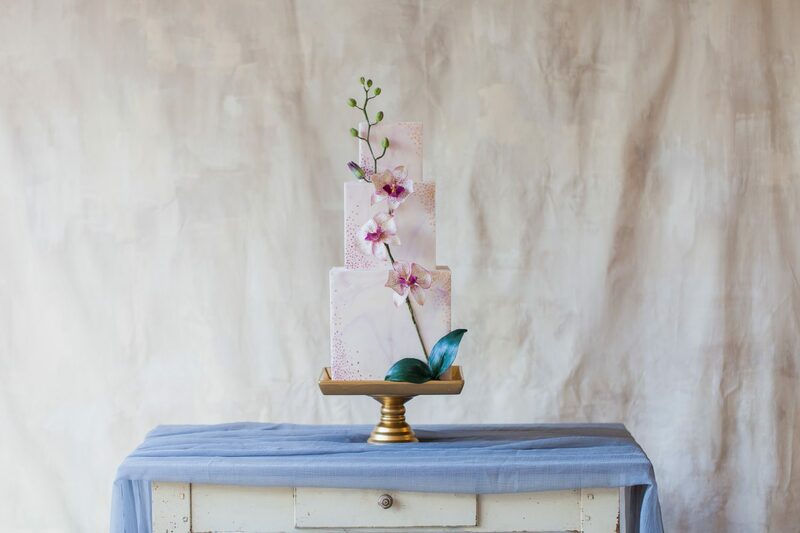 Our cake art is very much inspired by the natural world and these elements run strongly throughout our designs. Each cake is meticulously designed and handcrafted to ensure total originality for your special occasion. The type of cake one dreams of can be brought to life. Realistic sugar flowers become magical and enchanting floral displays to enthuse the imagination and captivate the senses.